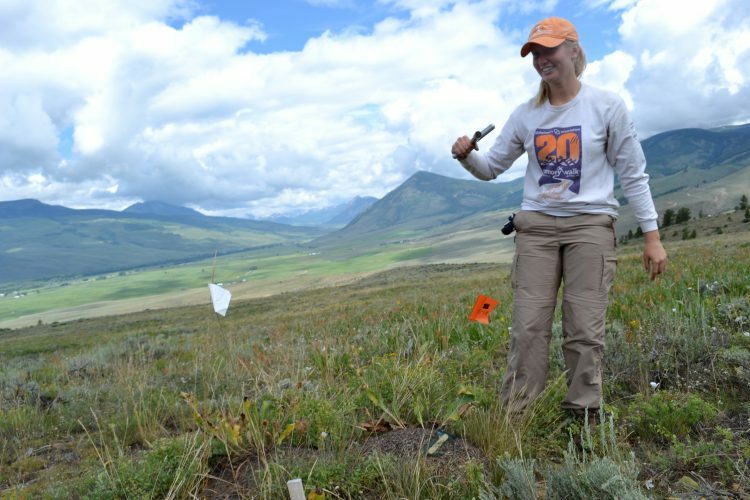 Undergraduate student, Sarah Wood (Classen Lab), was awarded a Sigma Xi grant in aid of research (http://www.sigmaxi.org/programs/giar/) for her undergraduate thesis work on how ants in Colorado alter ecosystem processes. Only 30% of ecological applications are awarded and most of these go to graduate students. Sarah will be spending part of her summer in Alaska working as a summer researcher in microbial ecology, but will come back to finish up her work on ants.